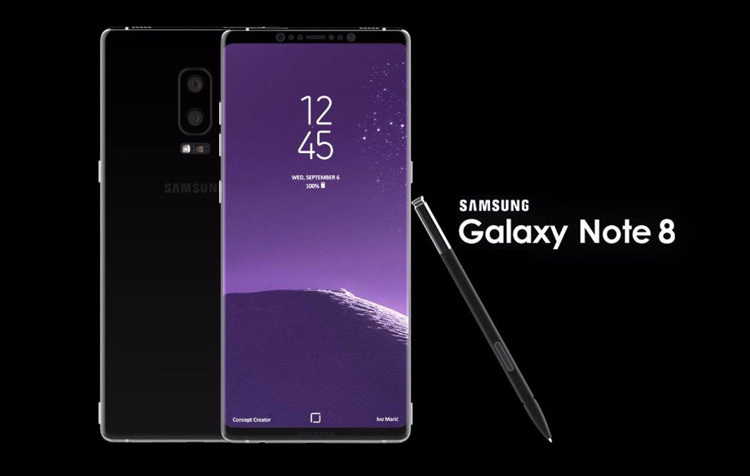 Get ready for the Samsung Galaxy Note 8 to come next month. Samsung mobile chief DJ Koh told reporters in Taiwan that it’ll unveil the new Note phone at the end of August. Koh stopped short of revealing the exact launch date and city, but rumors point to August 23 or August 26 in New York. Those fit into Koh’s timeline. Koh also told reporters that the Note 8 would go on sale starting in September through October, depending on country. Koh did not reveal which countries would get the phone first, but you can expect a similar rollout to past Samsung releases like the Galaxy S8, which saw launches in the US and Samsung’s home country of South Korea before other parts of the world. The August launch may put the Note 8 reveal ahead of its competitors like LG, which is expected to reveal the LG V30 on August 31, and Apple, which is expected to launch its next iPhone 8 in September.